We start feeling chills of snowy mountains as soon as we think of high passes. 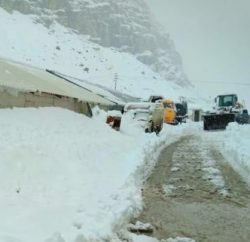 One such famous mountain pass that has created a special space for itself in the hearts of domestic as well as foreign travelers is Rohtang Pass. 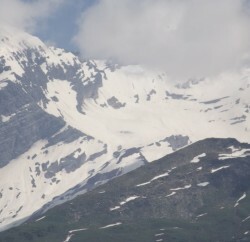 The high mountain pass standing tall at 3,979 m keeps guard of residents of two districts, i.e., Kullu and Lahaul & Spiti. 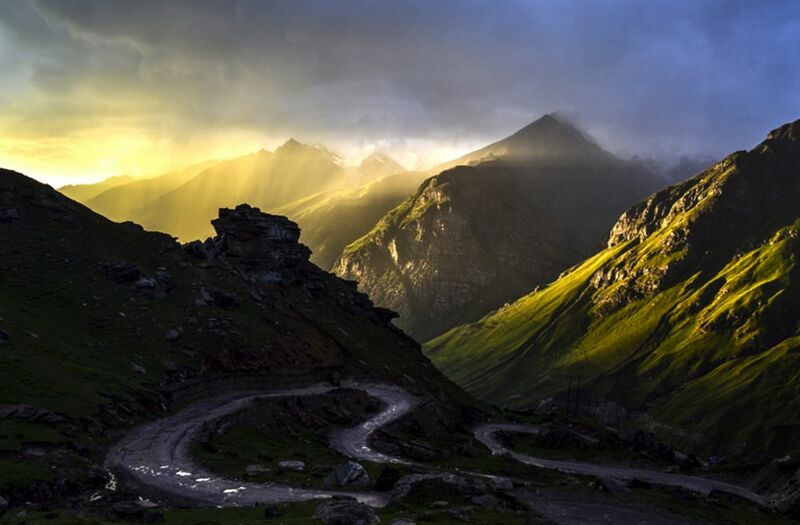 The pass is a gateway between Manali and Lahaul & Spiti, which further extends into the beautiful landscapes of Leh and Ladakh. 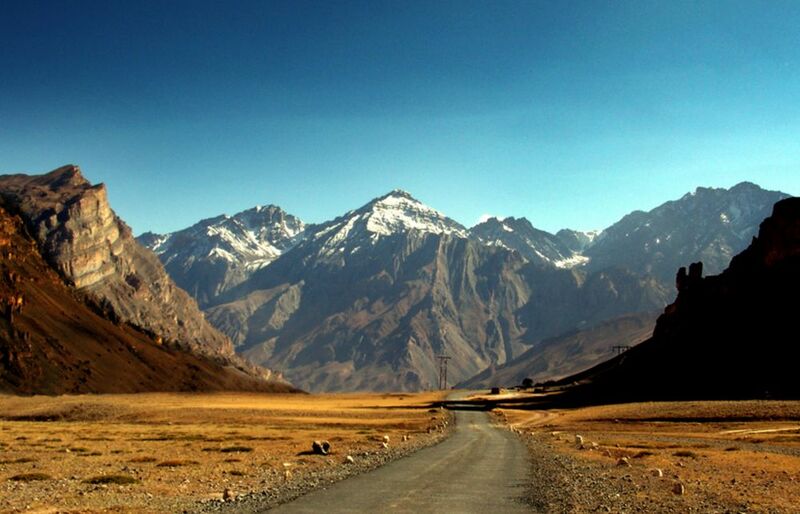 Due to time constraints and other unavoidable factors, most people don’t get the chance to go beyond the mesmerizing hilltop and high walls of snow that restrict your both: your view and voyage beyond edges of the winding road on Manali-Leh highway. But then there are people, or a set of explorers I must say, who have courage to take on challenges the barren and unforgiving land, gouges, and road ahead wait. People who believe in the statement “fear is not a factor” get rightly rewarded for the adventure and escapade they embark on as soon as they start descending the road on the other side of the pass. 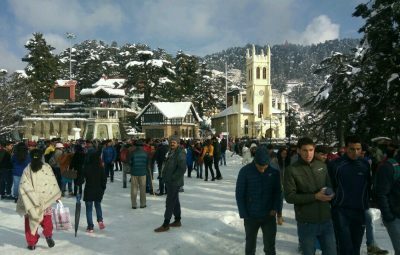 Splendid landscapes, beautiful water bodies, vivid culture and people with broad smile welcome them with arms thrown wide open as soon as they make their way through the cold deserts and extended green fields of grain ushering them into beautiful small Himalayan hamlets. 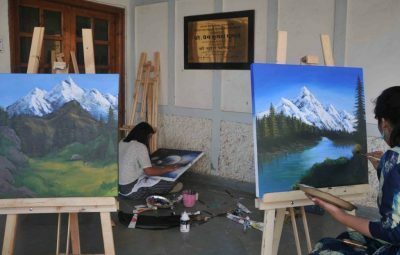 The Mother Nature has plenty of beautiful offerings laid in front of you in form immense natural beauty in Lahaul and Spiti. 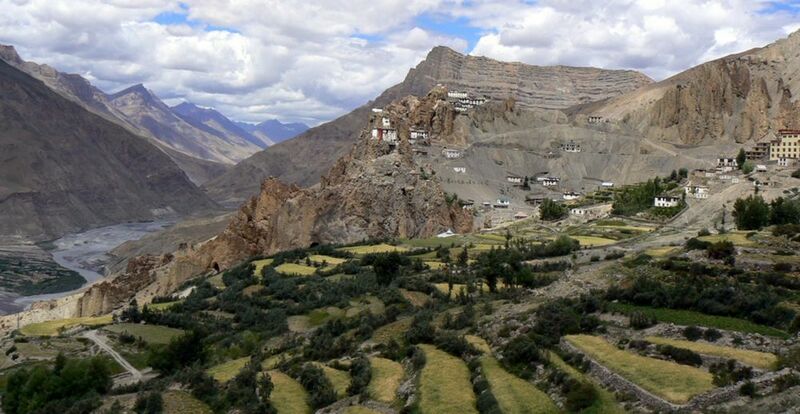 After traveling for about 14 km, you reach a place called Gramphu, where you can take either a left to venture into Lahaul Valley or right to discover grandeurs of Spiti Valley. 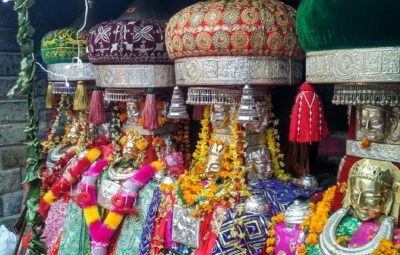 Here is a rundown of main attractions you will find along the way if you ever happen to visit any of these two spectacular Himalayan valleys in Himachal Pradesh. 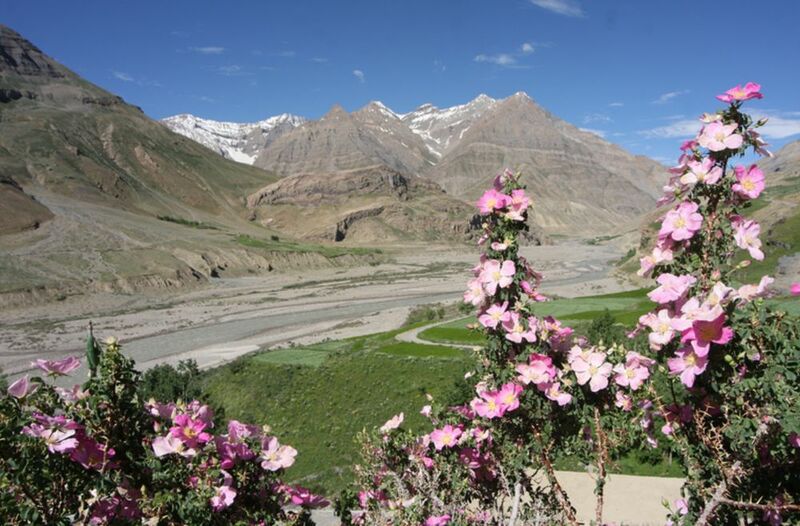 Lahaul Valley is comparatively more fertile and green as compared to its better half, i.e., Spiti Valley. 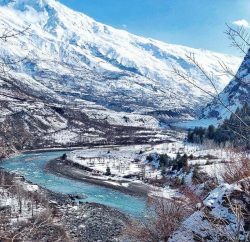 Keylong and Trilokinath are three major attractions of the valley that keep travelers coming for more. 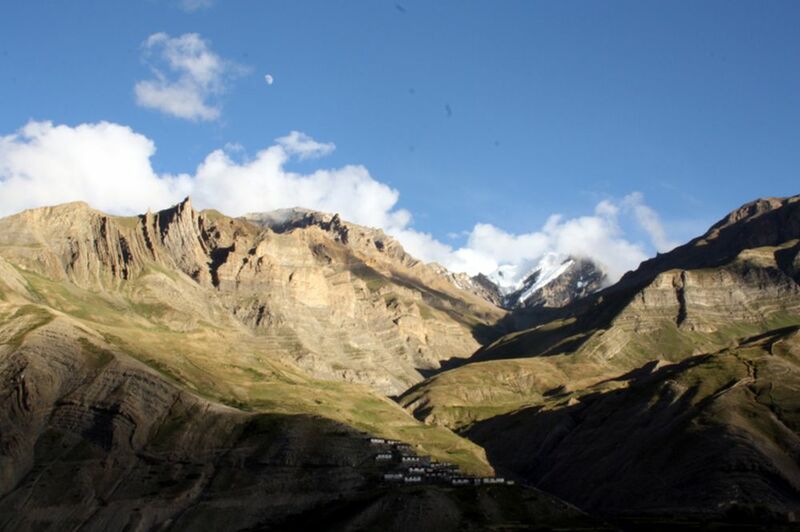 Keylong: Keylong is the district headquarters of Lahaul & Spiti. 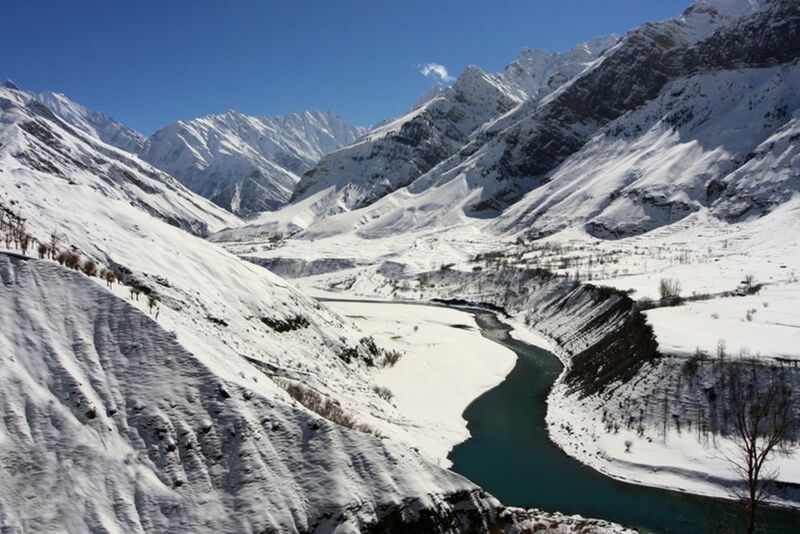 Well-accompanied by Bhaga River, a beautiful road goes through the valley to connect the Lahaul Valley to the desert city of Leh in Ladakh region of J&K. 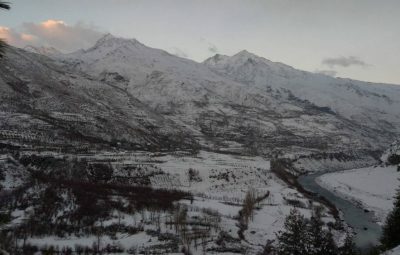 Keylong is the only village in the entire Lahaul valley that is decently populated and has good wire connectivity and other basic amenities. 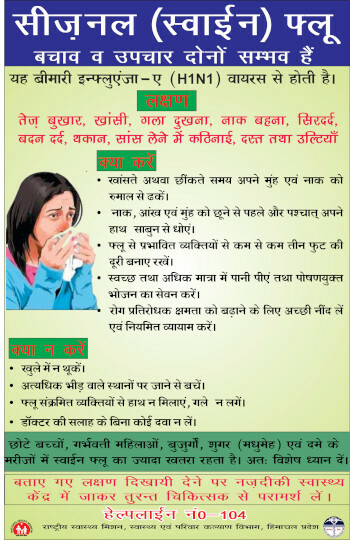 Trilokinath: Trilokinath is famous for the temple and duality of the idol which rest in the heart of the shrine. Two religions flourish under one roof in Trilokinath. Buddhism peeps through interior walls but the idol installed in the shrine by Guru Padmasambhava is a marble six-armed Triloknath idol with Buddha sitting on its head. 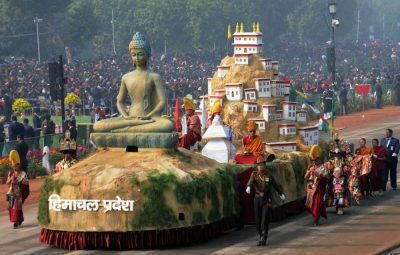 This unique dual formation of the idol makes it a common worshiping place for both Hindus and Buddhists. Beautiful landscapes start revealing in front of your eyes as you drive deep into the valley after taking a right at Gramphu. 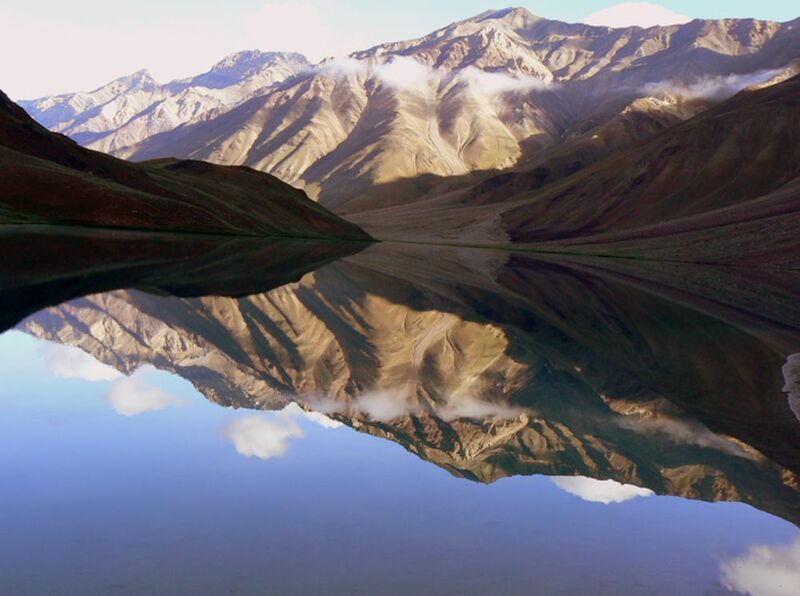 Chandra Taal: After driving for about 280 km, you reach a place called Batal. 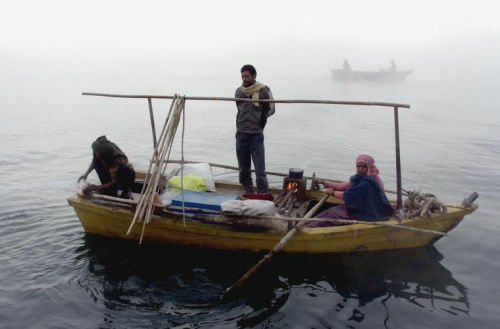 The place has nothing to offer except for a hot cup of tea or rajmah-rice at a road-side dhaba and then drive along the Chandra River to reach a beautiful lake called Chandra Taal. Chandra Tall is a high mountain lake with crystal clear glacial water. Kunzum Pass: After spending some amazing time on the bank of Moon Lake, drive all the way back to Batal and drive for about half an hour to reach another high mountain pass called Kunzum La, at an altitude of 4,590 m.
Key Monastery: To reach this beautiful monastery you need to reach Kaza first, and then take a left on a connecting road leading to Kibber – one of the highest inhabited villages in the world. 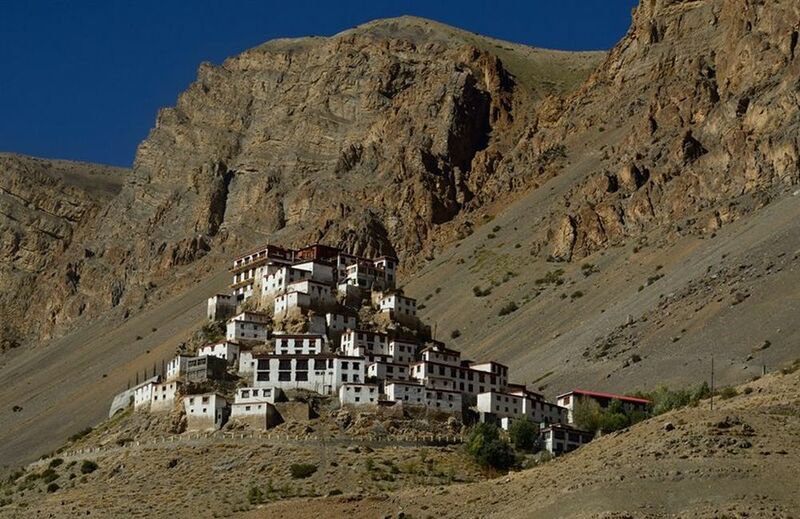 About 7 km far from Kaza, Spiti’s largest monastery is located at an altitude of 4116 m. The monastery, which is home to nearly 250 Buddhist monks, is built on a hilltop and a decently asphalted road takes you right in front of the monastery gate.